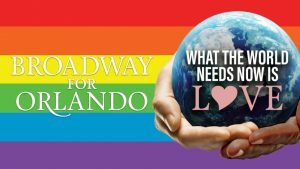 On the morning of June 12, while most of Broadway was getting ready to celebrate the 2016 Tony Awards, word came through that a mass shooting had taken place at Orlando’s Pulse nightclub. It would be the worst mass shooting in U.S. history—one that occurred at a gay bar. The Tony Awards immediately sprung into action dedicating that evening’s ceremony to the victims, their families and the entire Orlando community. Several of the evening’s winners mentioned the event during their acceptance speeches. 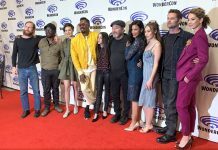 Three days later, members of the community gathered once again—this time at Avatar Studios in Manhattan and in recording studios in Miami and Los Angeles. 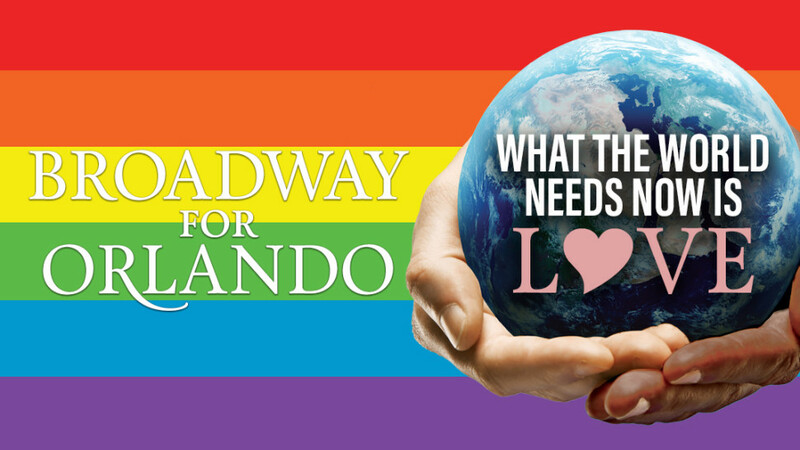 Over 60 stars raised their voices for “Broadway for Orlando,” a cover of Burt Bacharach and Hal David’s “What the World Needs Now is Love.” Click here to purchase the song for $1.99—100% of the proceeds from the digital download of “Broadway for Orlando” will benefit the LGBT Center of Central Florida. Sara Bareilles, Carole King, Nathan Lane, Audra McDonald, Lin-Manuel Miranda, Brian Stokes Mitchell, Sarah Jessica Parker and dozens more sing on the track and are featured in the accompanying music video produced and recorded by Playbill and our video producer Mark Ezovski.